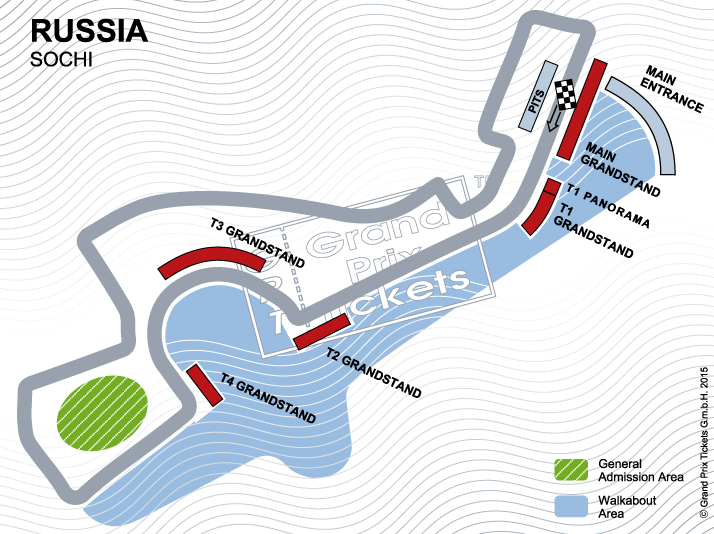 F1 Russian , Formula 1 Russian - Buy your tickets! No more tickets can be booked for this race. Ordered tickets will not be shipped anymore, they may still be picked up with GPT Voucher and ID on site.